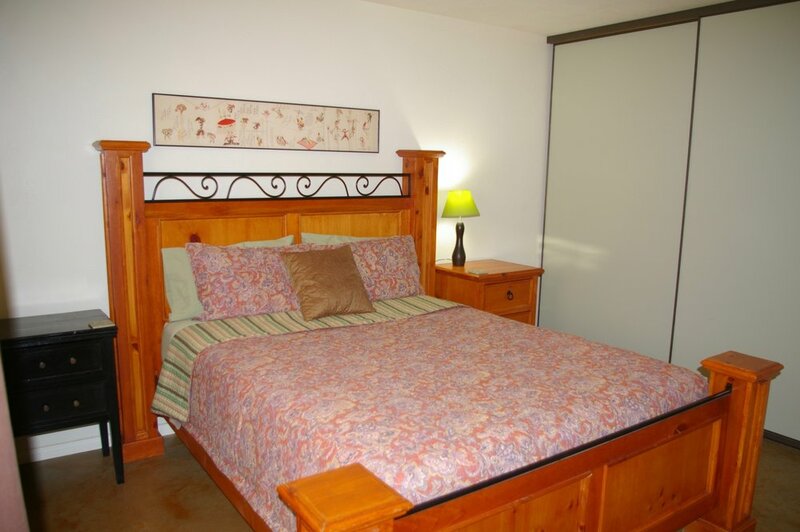 For rent by owner this multi-family duplex is perfect for temporary housing while in the 29 Palms, Joshua Tree area. 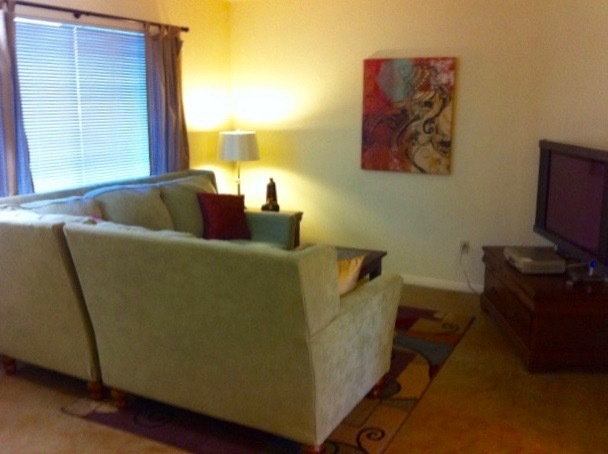 Furnished rental home with two bedrooms, one bath plus single garage per unit. Sorry, no pets currently accepted. Please contact us for dog friendly options. 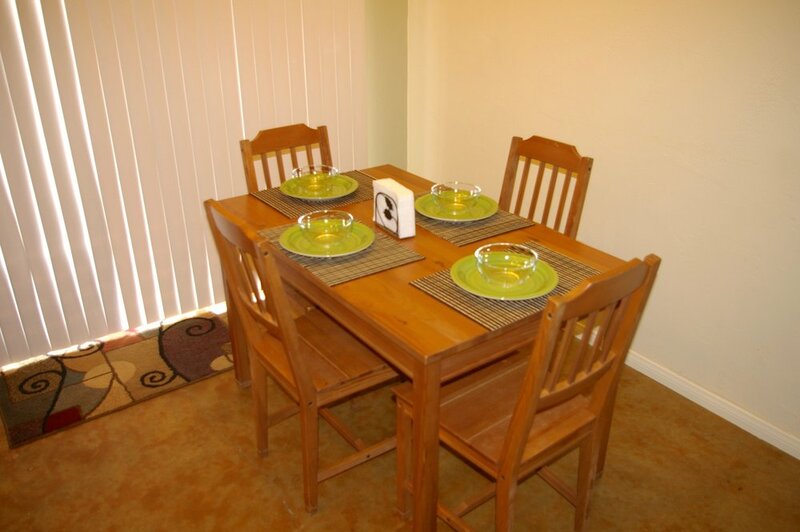 This furnished townhouse is located in Twentynine Palms, Ca. A row home with two units, the spaces DO NOT share common interior walls making for private and quiet quarters for each tenant. 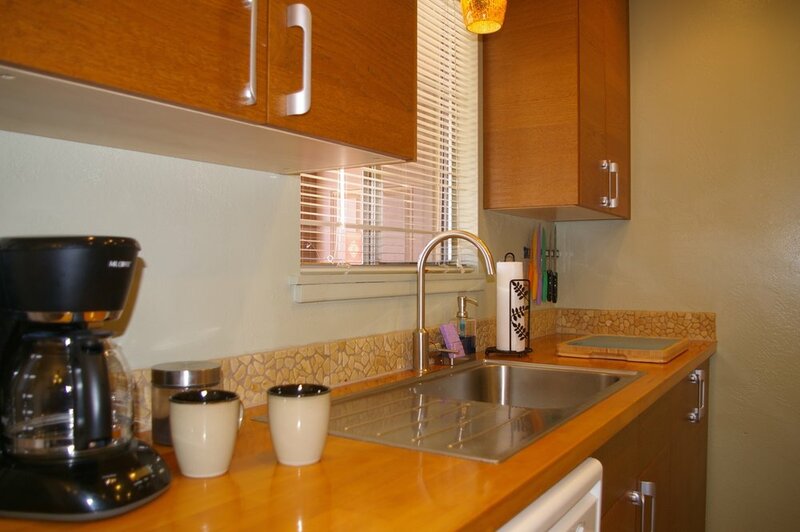 Each unit is a mirror image with thoughtfully designed floor plan including two large bedrooms, bathroom with tub/shower, updated kitchen will all the modern conveniences. The eat-in dining room has a sliding glass door accessing the covered back patio which has an extended custom pergola for your lounging pleasure. 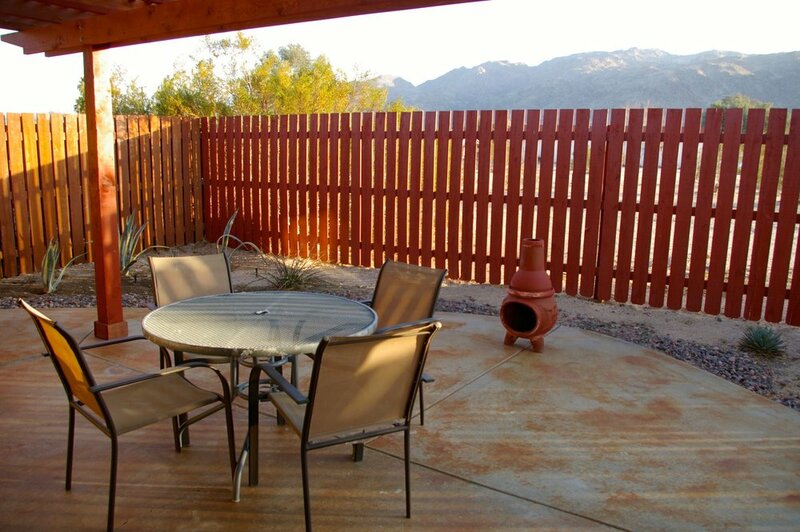 The fenced and landscaped yards provide privacy and play area for the kids and adults. 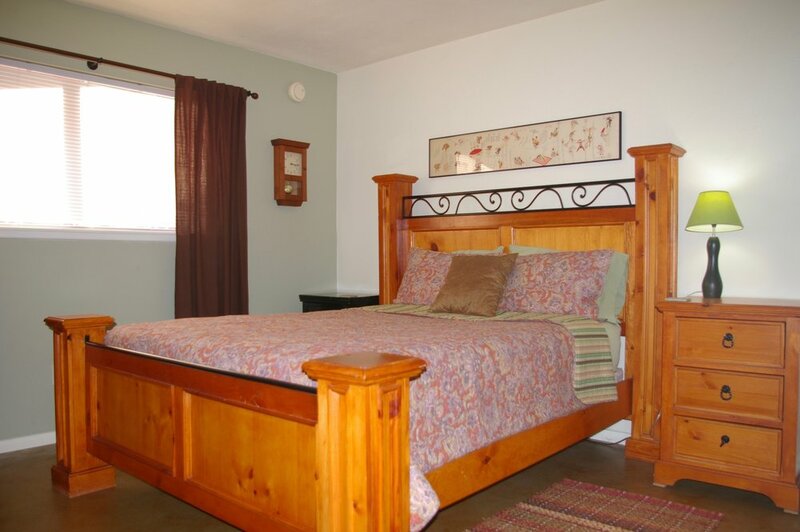 Private garage, laundry room, Gas BBQ and patio furnishings are included. Stay comfortable year-round with ducted evaporative cooling, air-conditioning and heat=pump system. 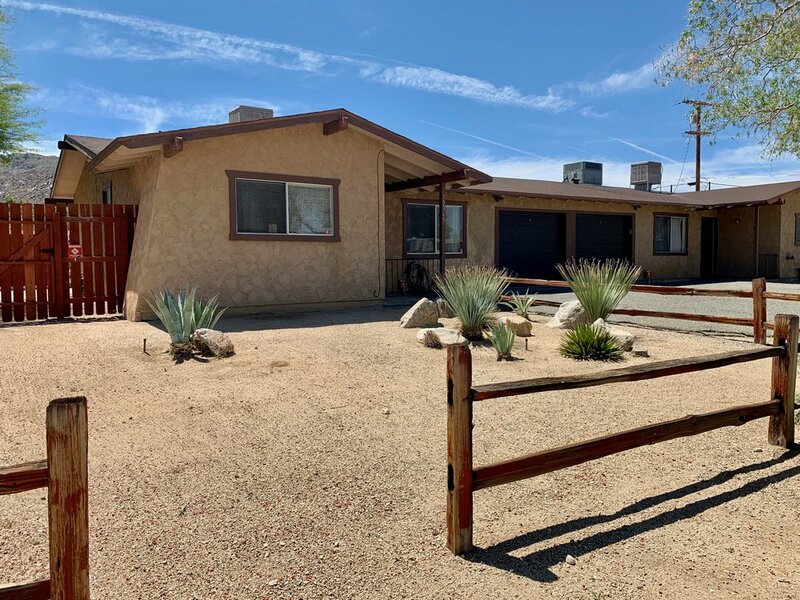 Conveniently located near eateries, shopping, only 7 miles from base and a quick commute to Hi-Desert Medical Center make this furnished rental home a top pick with contractors.